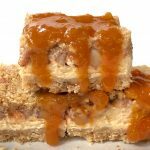 This Apple Cheesecake Bar is so so delicious, you won’t be able to stop yourself from consuming more. 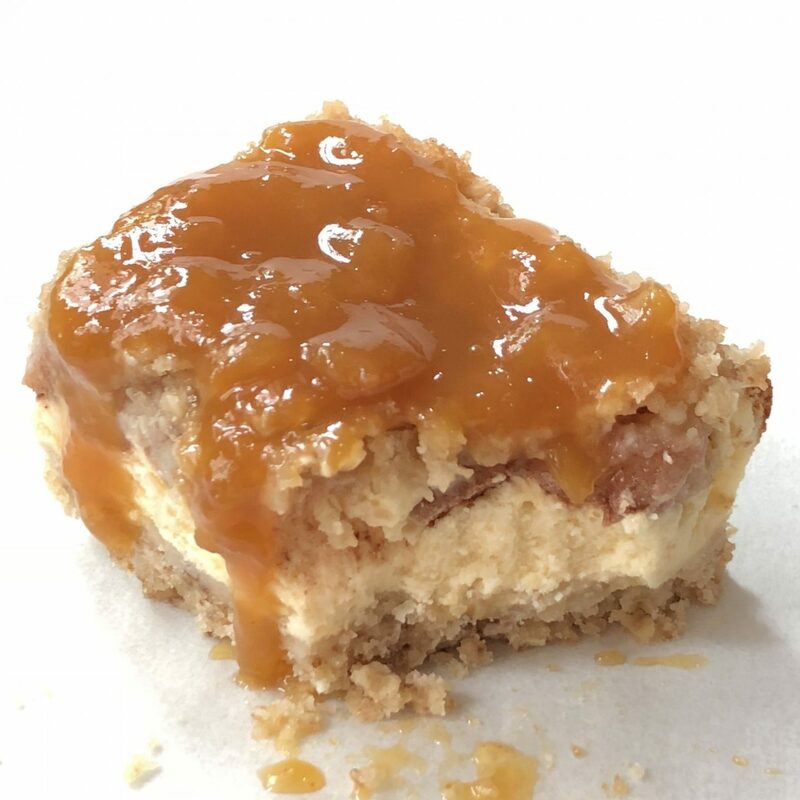 It has the tanginess from the granny smith apples, the sweetness of the cheesecake layer and finally the best part- the base crust! Not sure how many of you like crust but it’s usually the first thing I go for in pastries or desserts. That buttery crust feels so good in my mouth that all the worries about gaining a few kilos are washed away. 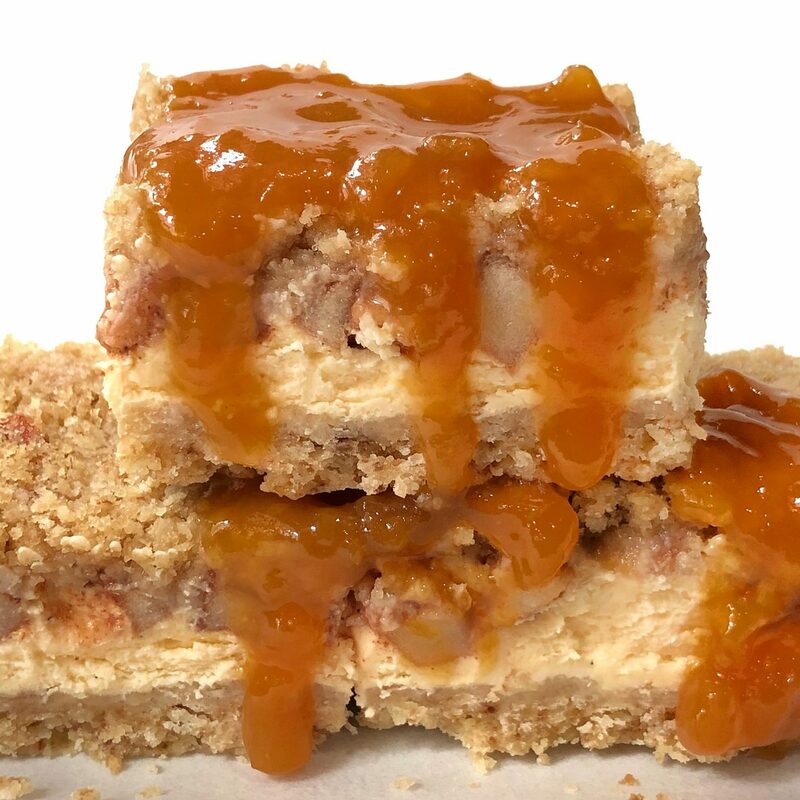 Did I just make you an Apple Cheesecake Bar convert? 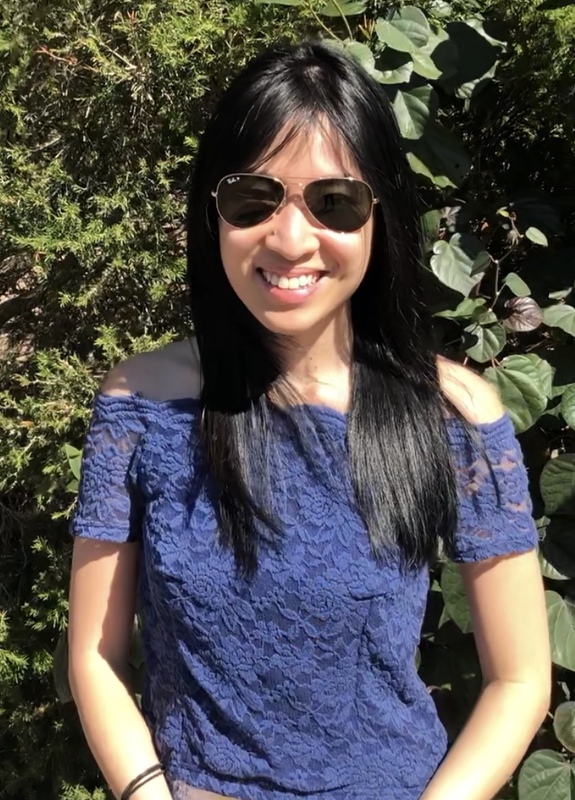 I hope I did because when you try making your very own, you’ll always remember this recipe as one you will always go back to when you’re hosting parties, dinners, birthdays…. 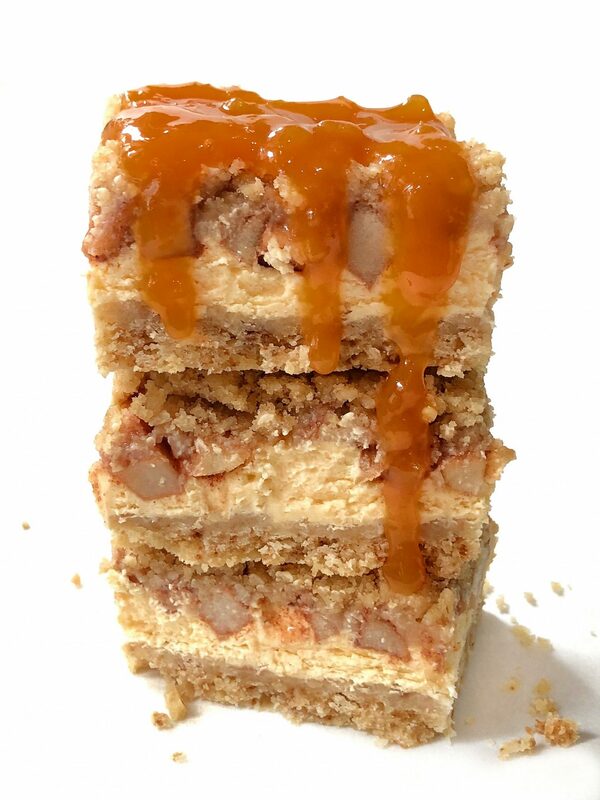 This Apple Cheesecake Bar makes its appearance most of the time during Thanksgiving. That warm almost autumn feeling makes me wanna bake Apple desserts all day long. 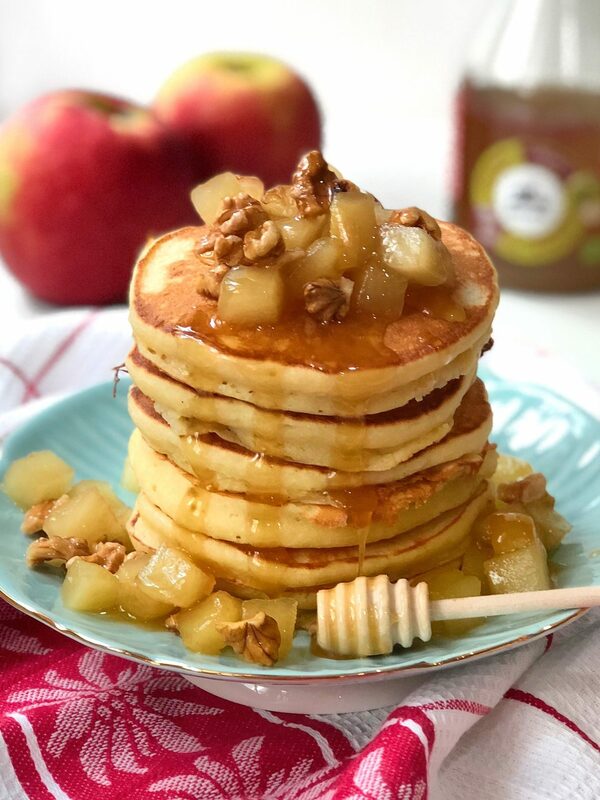 As I’m writing this, I’m thinking back to the delicious Apple Cider Pancake I made. I miss it so bad… If you want a strong apple pancake, adding apple cider to the batter makes all the difference. In your food processor, combine and pulse flour, brown sugar and cut up cold butter until a crumb type mixture forms. Press into a 7" inch square tin that has been lined with either baking or parchment paper and sprayed lightly with non-stick cooking spray. Bake for 15 minutes and remove from oven. In a bowl combine chopped apples, cinnamon, nutmeg and remaining 1 tbsp of sugar. Stir to combine. Sprinkle apple mixture over cream cheese mixture. Once again in your food processor, combine flour, brown sugar, oats and remaining cold cubed butter, pulsing food processor until mixture starts to form crumbs. Sprinkle this topping over the apples.